Plans and API are grouped based different use case. One application may have access to multiple Plans. A Plan gives access to specific API and usage requests. Choose your plans based on your requirement. You can always migrate your plan as requirement changes, no long-term contract. 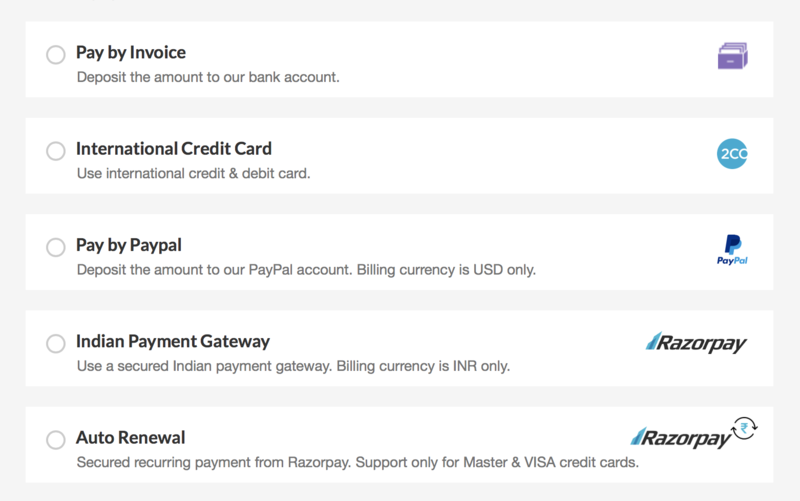 Select the payment. When you choose "Pay by Invoice" option, make sure to initiate the wire transfer from your bank within 7 days. 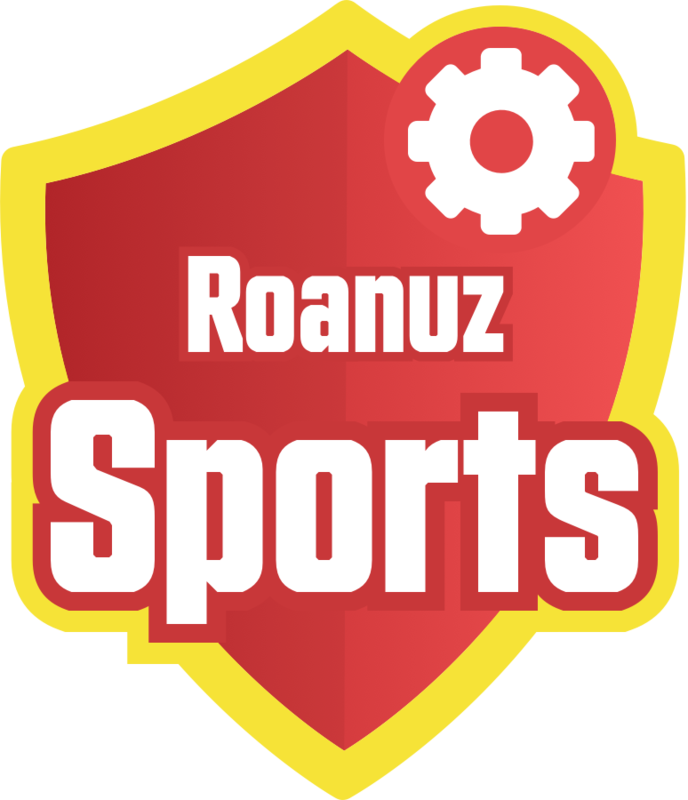 Roanuz Football API offers few open source library to kick-start the development. 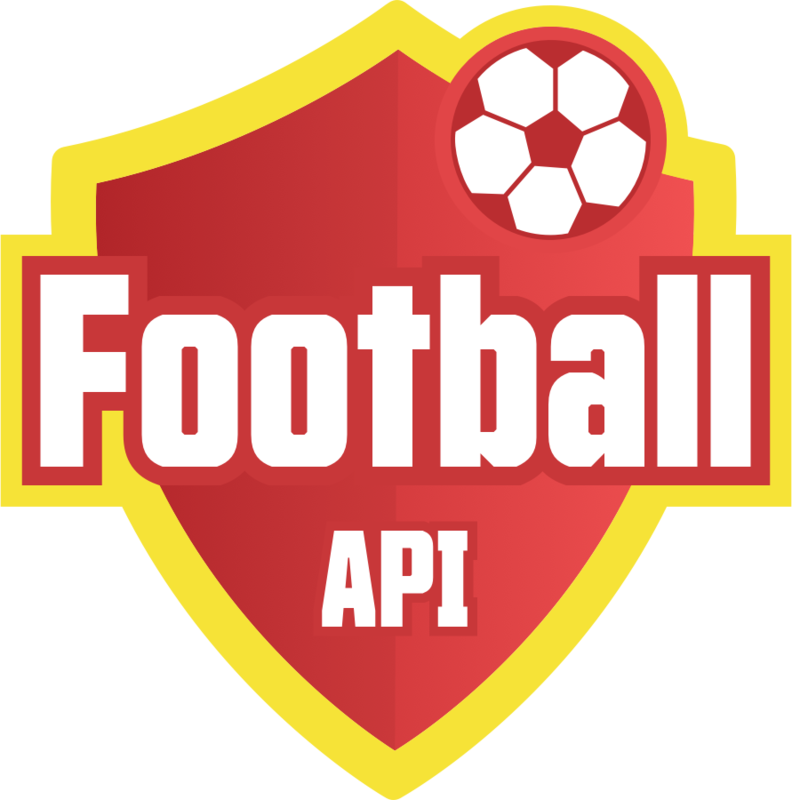 Access Token is required to access any API. Access token expires with 24 hours. Generate different access_token for each device or server.